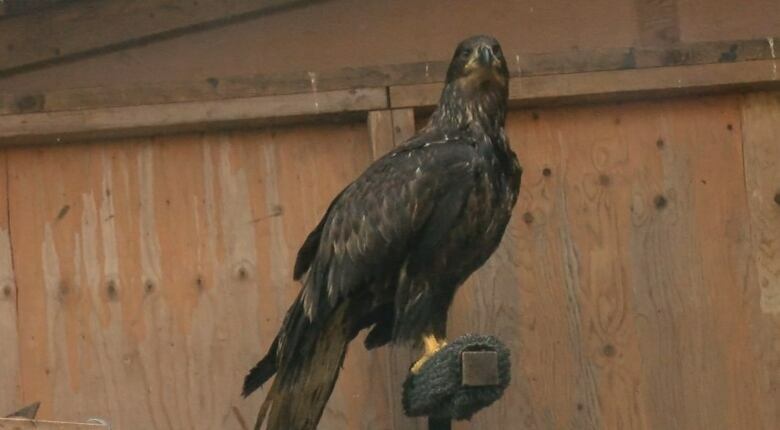 The Raptor Rescue Society says so far 12 eagles have been discovered either dead or disoriented around North Cowhican B.C.. Those still alive are being treated at a local animal hospital, while the society wants people who see other affected eagles to contact them. An animal rescue society on Vancouver Island says bald eagles continue to turn up dead or disoriented due to poisoining. So far, since Wednesday, 12 birds have been discovered around Herd Road in North Cowichan. Six of them have died, while the others are being cared for at the VCA Island Animal Hospital and by the Raptor Rescue Society. 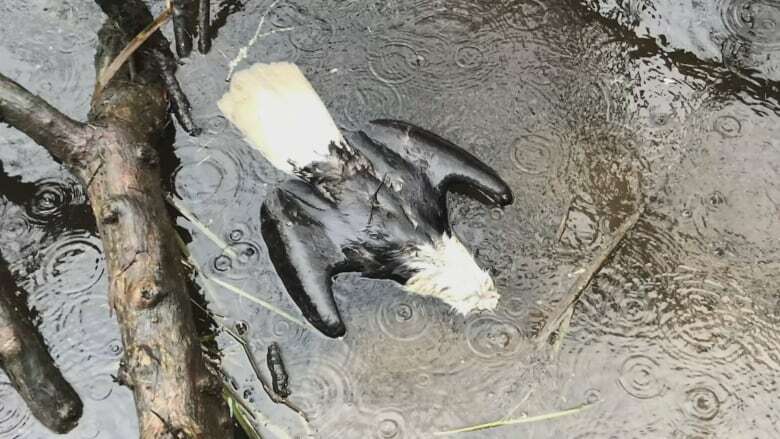 The Ministry of Environment says the Conservation Officer Service is investigating the occurence. 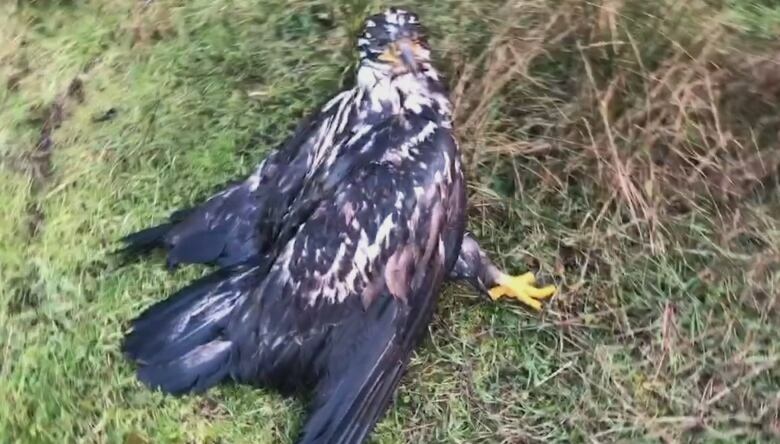 The society says most likely the eagles ate a contaiminated food source. Robyn Radcliffe, the executive director of the society says she believes a farm animal was probably euthanized and not disposed of correctly, meaning the eagles ate it and were poisioned as a result. "We need to be aware and really cognizant of what we are putting out there in the environment," she said. Authorities say tests are being conducted to figure out what the birds are contaminated with. 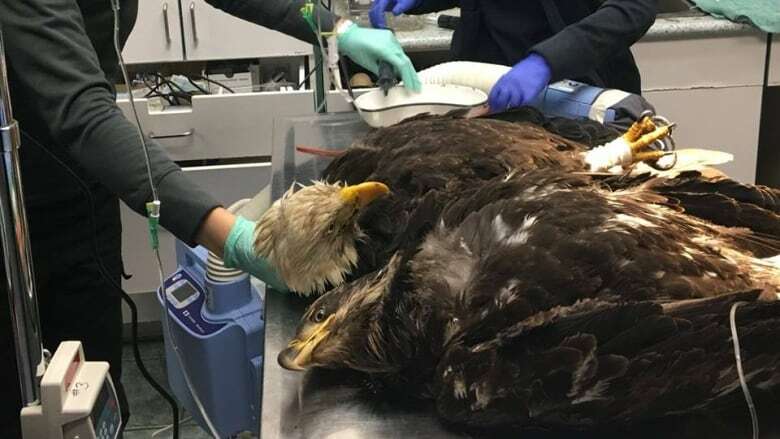 Meanwhile the society continues to search for other victims and is asking the public to call it at 778-936-0732 if people discover dead or disoriented bald eagles. Radcliffe says she's thankful the hospital has been able to save some of the birds. "The fact that we've been able to save six of them is pretty great, so we feel good about that, but I wish we could have helped more of them," she said.